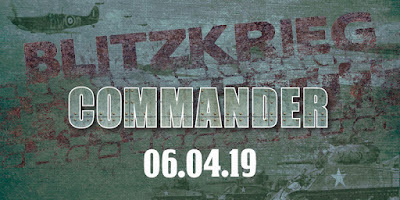 Below you can find a variety of support downloads for use with the Blitzkrieg Commander IV rules. Over the years there have been a variety of house rules developed for BKC-IV, so we've compiled the most popular ones into a series of Optional Rules documents. We'll continue to add to these over the coming weeks so keep checking back for more!